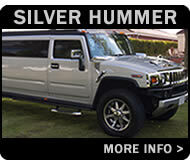 The Leicester Luxury Limo Co.'s super stretched Hummer in white is COIF (Certificate Of Initial Fitness) approved and licensed for upto 16 passengers per journey. 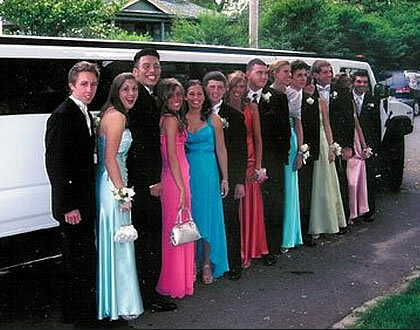 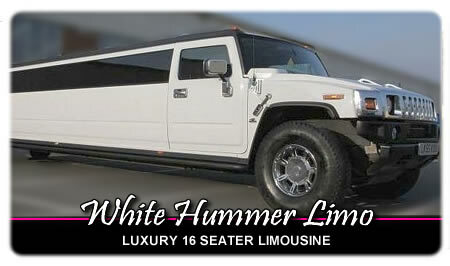 Enjoy some VIP treatment with a fun, comfortable and memorable ride in our white Hummer limousine! 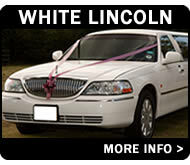 With a clean, well maintained car and a smart, uniformed chauffeur you will certainly turn heads as you arrive at your party destination! 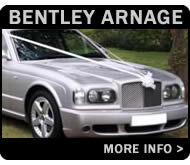 An evening or day long booking will allow you to enjoy the luxury for the return journey too, cutting the hassle of finding a dirty minicab at the end of the night. 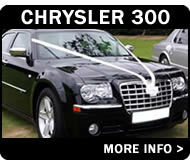 CD stereo with outstanding base! 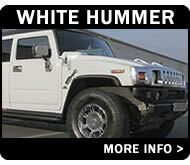 Get the most from your Hummer experience by reading our useful tips page. 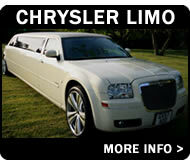 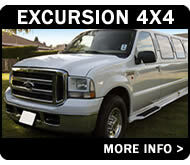 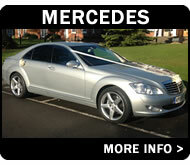 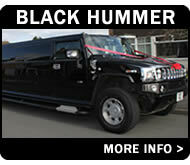 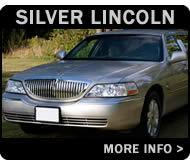 Call 0116 238 9899, or use our limo hire enquiry form to enquire about availabilty and rates.